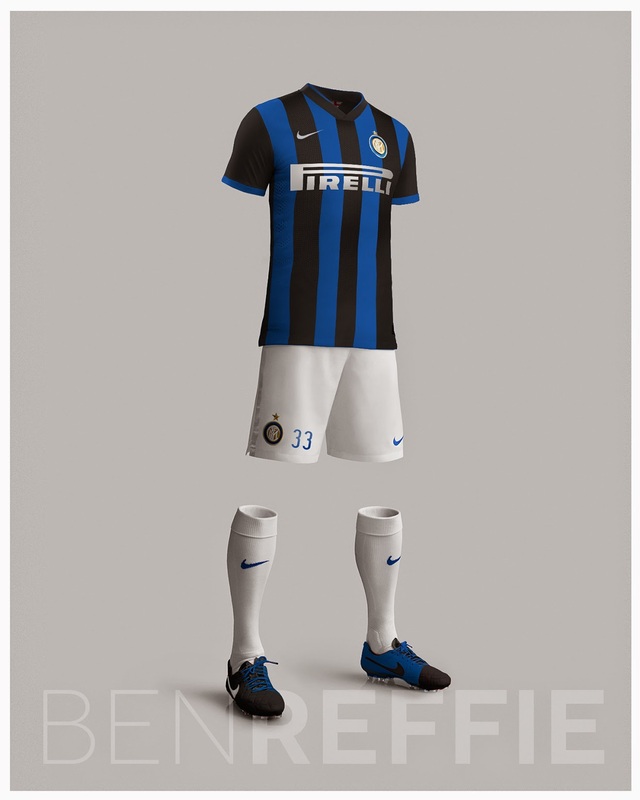 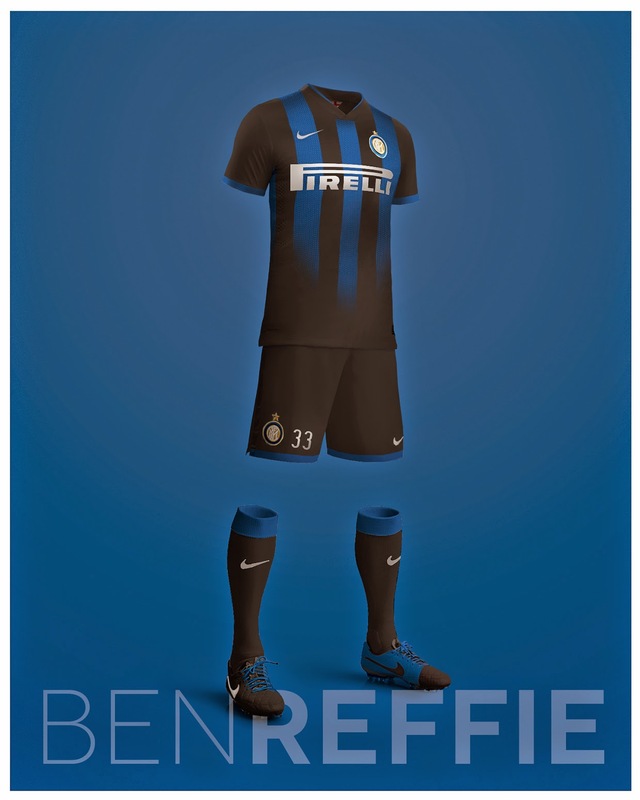 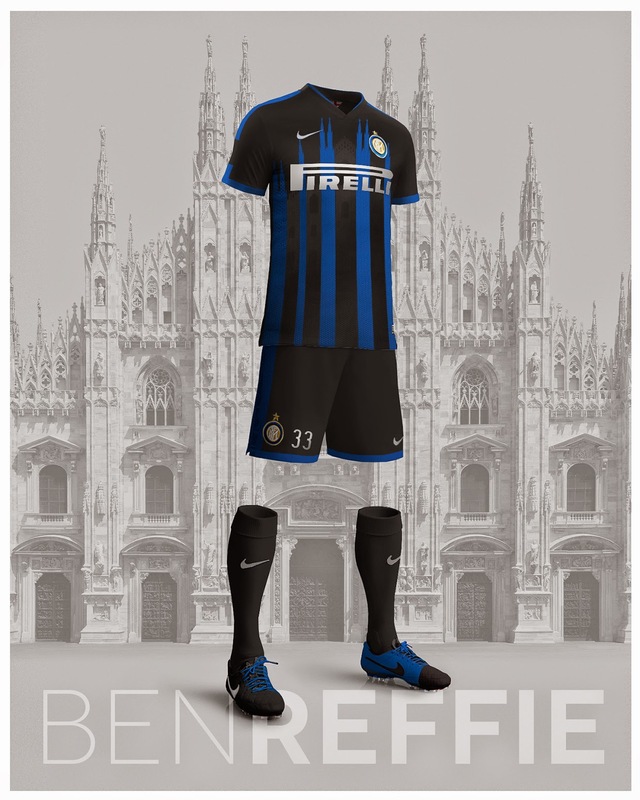 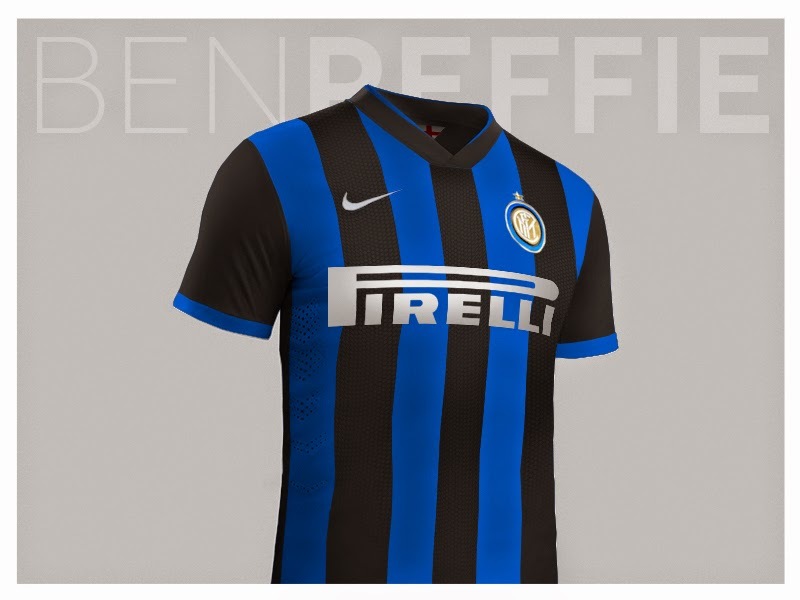 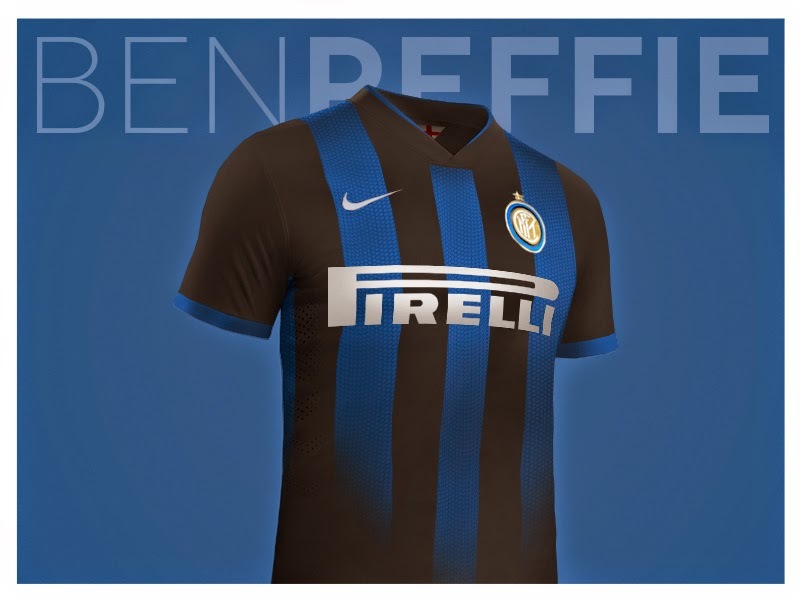 American designer Ben Reffie has come up with four new kits for Italian club Inter Milan. 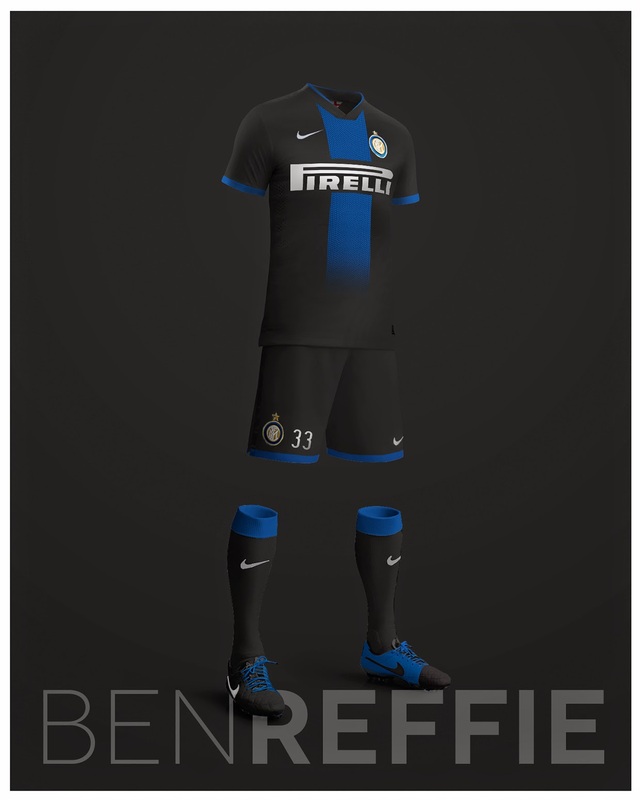 Here are his creations. 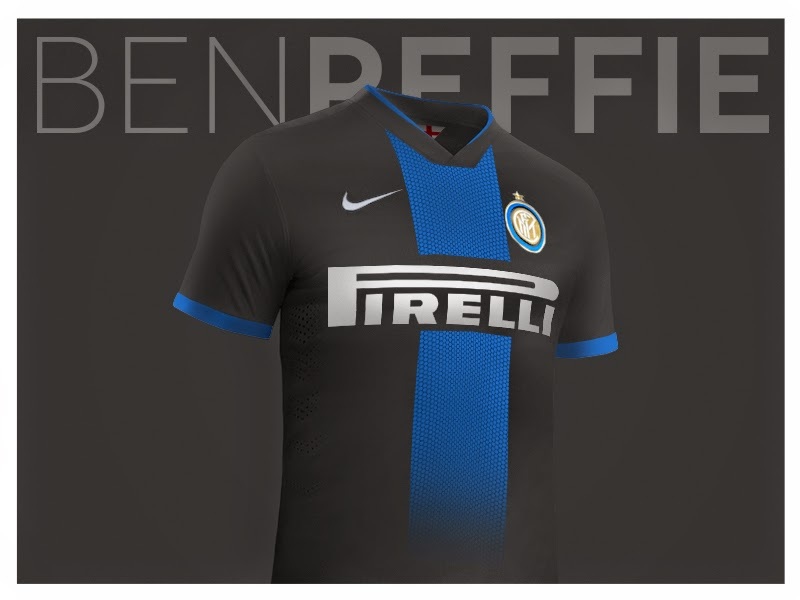 Phenomenal. 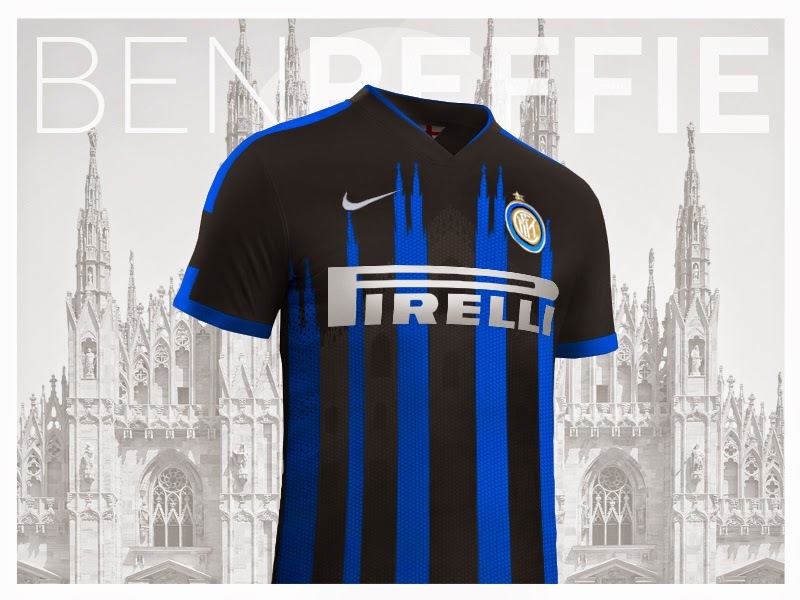 All of them, but most of all the Duomo design.